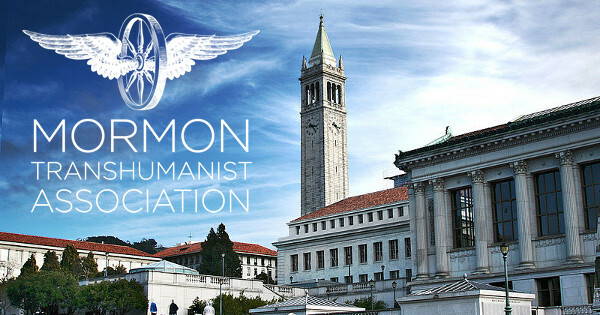 Lincoln Cannon will present on Mormon Transhumanism at Theologians Testing Transhumanism in Berkeley, California, on Wednesday 7 December 2016 at 6pm Pacific. Lincoln is a board member, founder, and former president of the Mormon Transhumanist Association. He will present live remotely via Skype in the Donner Lab Auditorium at UC Berkeley. Attendance is free and open to the public. Theologians Testing Transhumanism strives to respond to the need for critical inter-disciplinary ecumenical exchange. This mission has continued and expanded and has engaged in topics such as the dialogue between religion and contemporary science behind transhumanism. The group affords a rare opportunity for theologians and scholars from various disciplines to have a sustained, critical conversation among diverse worldviews and theological perspectives. The group exists to galvanize interdisciplinary theological research and dialogue by engaging the transhumanist movement, evolving theological enterprise in creative critical interaction as it encounters the always newly emerging crises of our scientific, technological, and social world.